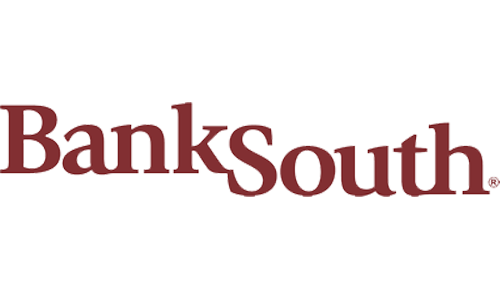 BankSouth Platinum Visa Card has good APR for purchases, balance transfers and cash advances. This is a simple credit card without annual fee. 3% cash advance and balance transfer fees are not bad. 0% APR for balance transfers and purchases in first 7 months. There is not any rewards or bonus points or cash back with this card. There will be 2% extra for you in foreign transactions. BankSouth Platinum Visa Card is a good opportunity for those who are looking for a credit card with 0% APR for 6 months, low Cash Advance APR and low balance transfer APR. This is a simple card which also provides low Balance Transfer fee and Cash Advance for their users. You can see rates of BankSouth Platinum Visa Card below. You will also find list of editor scores and user reviews for this card. If you have any questions regarding this credit product please feel free to ask us. 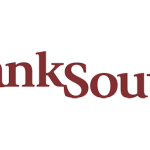 You can read some users reviews of BankSouth Platinum Visa Card below.